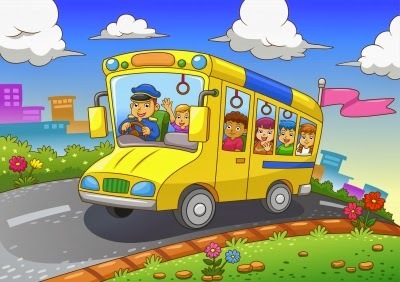 The kids will again go on educational field trip soon. This year, they wanted to go on their own without any companion as they said they are big enough to be on their own. There will be specified number of teachers to accompany and guide the students to ensure their welfare and safety. Fee per student is Php 1,200 inclusive of entrance fees, air-conditioned bus and other related expenses. I will let them be during the tour but I will surely meet them during their lunch time to ensure that they have eaten their lunch. For our preschooler, they will visit NEWEST KIDDIE ARCHAEOLOGY (located in Intramuros). This is the most kid-friendly destination. It is a culturespace, boutique, meeting place and venue that promotes our heritage to our youth. There is a temporary exhibit area and books on Filipino youth, toys and native attire. The Culture Kids project enhances the children's knowledge on pre-history, early Philippine Abugida, and Indigenous People through art, archaeology and active participation. Fee is Php 1,850 with 1 companion to cover for entrance fee, air-conditioned bus and other expenses. I will accompany my little darling this year. She was with her grandmother last year as I was busy at work.